There's no reason to buy the Apple iPad 9.7-inch at its full price since many retailers in the United States offer decent discounts almost every week. When it's not on sale, Apple's 9.7-inch iPad prices start at $330 and can go up to $560, depending on the model. 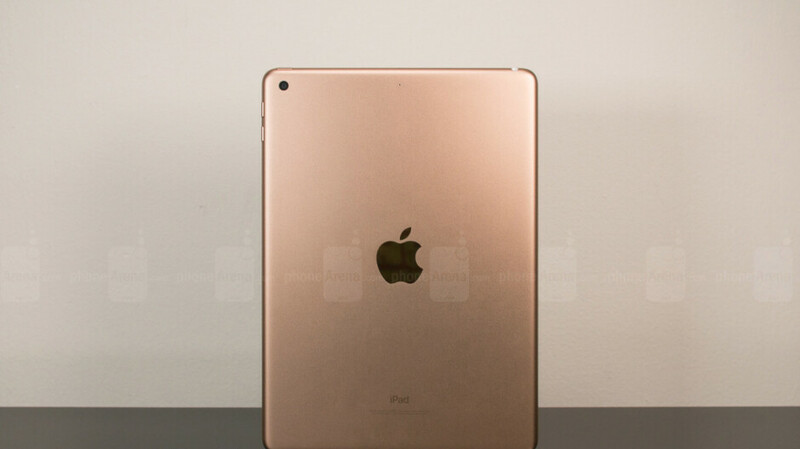 If you plan to buy Apple's mid-range 9.7-inch iPad, here is an interesting deal that might give an idea of how much money you should pay for the tablet. Amazon is running a promotion on the Apple iPad 9.7-inch with discounts of up to $100 for both Wi-Fi only and cellular versions. Of course, you also get to choose between the 32GB and 128GB variants, but you'll have to check each color option since not all are still sold by Amazon. These deals could be up for a few more days, but you can check back from time to time because Amazon often offers discounts on Apple's 9.7-inch iPad. Just a quick recap for those who aren't familiar with Apple's mid-range tablet, it sports a stunning 9.7-inch Retina display and a powerful A10 Fusion chip. Also, Apple's slate packs a touch ID fingerprint sensor, an 8-megapixel rear-facing camera and a battery that should provide up to 10 hours of Internet browsing on Wi-Fi, watching video, or listening to music. I have a 32gb but I'm starting to feel the pinch.